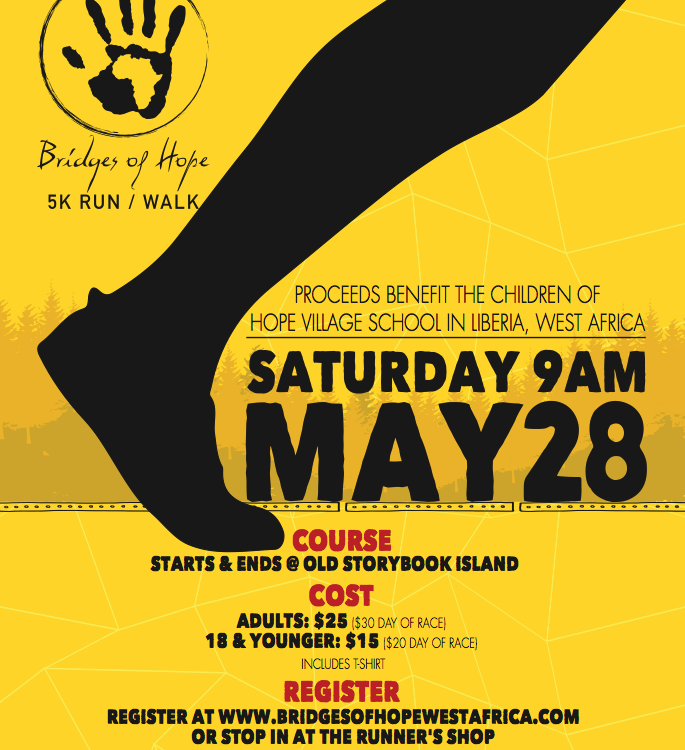 Bridges of Hope, Inc. – Bringing education and shelter to the people of West Africa. We strive to bring education, shelter and sustainability to the people of Liberia, West Africa. Liberia is a West African nation emerging from a prolonged civil war. Public education opportunities are limited and, in a country with 80% unemployment, parents do not have the resources to send their children to private schools. In 2005, a few like minded individuals from Rapid City, South Dakota purchased a 50 acre “farm” in Liberia for the purpose of building a school and orphanage to meet the educational and physical needs of the many orphan children living nearby. You can help those in need at Hope Village and in Liberia by offering up your prayers, time, and resources. Sponsor a child through school, donate a rubber tree plant or learn how you can get involved in helping us raise the fund necessary to help this community. There are many ways to be a part of the story in West Africa and change lives forever. Donate one of the many cash items, sponsor a child, or give a donation to the cause. 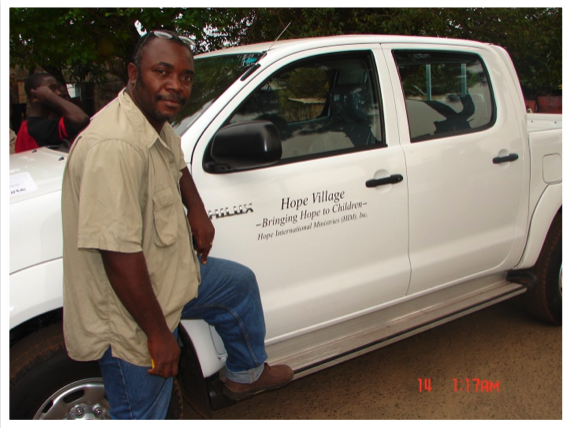 you can bless the people of hope village with your continual, regular donation. chose an option below to sign up to be a recurring donor. Bridges of Hope, Inc. is a 501(c)(3) charitible organization. Each board member contributes their time and expertise, serving without compensation, donating services and funding expenses so that virtually 100% of every donation goes to support the educational efforts at Hope Village School & Orphanage.